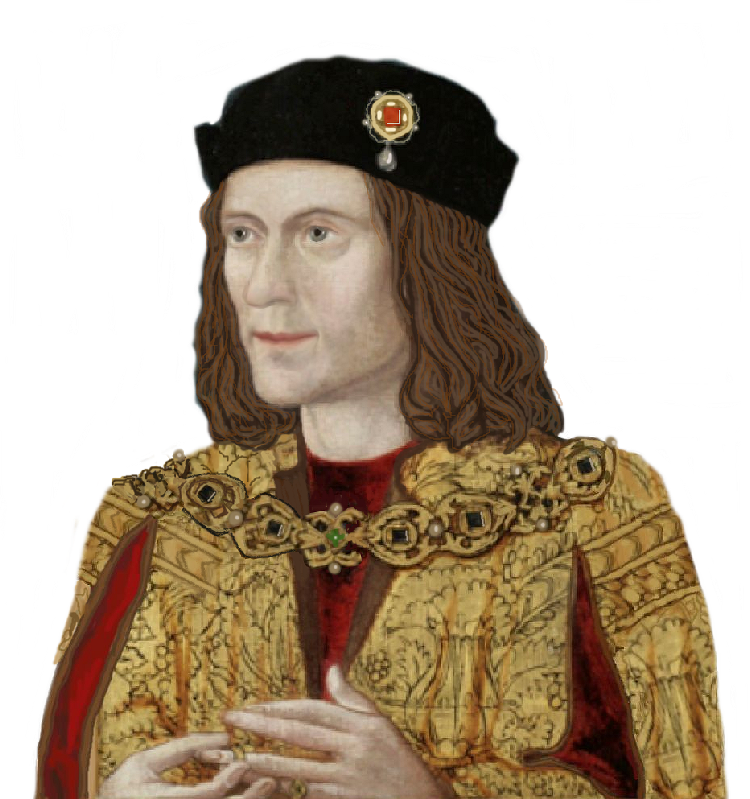 A descent portrait of Richard iii, though I not sure if I like it very much. Looking at the above picture I fear the worst for the new portrait by the same artist. How can anyone claim that the yet- to- be- unveiled picture will show”an image of Richard as he would actually have appeared to his subjects.” Using the Plastic Recreation head as a” starting point” als0 does not bode well for this attempt. Every portrait is an artists interpretation. Even the recreation is not free of interprtation. And most new portraits of Richard are IMHO are an insult to Richard’s memory.